Technology has greatly improved all trades, including plumbing. One of the most beneficial services currently offered today is sewer video inspections. Sewer video inspections allow certified plumbers to identify a clogged sewer line within the home plumbing system. Elite Plumbing uses state-of-the-art fiber optic cameras that are extended into the sewer pipes. The camera then sends a video signal back to the technician in real time. This allows the technician to quickly and efficiently evaluate any issues, which include a clogged sewer line or broken pipes. Not only does the video inspection save money but it also saves time since there is no guesswork involved. 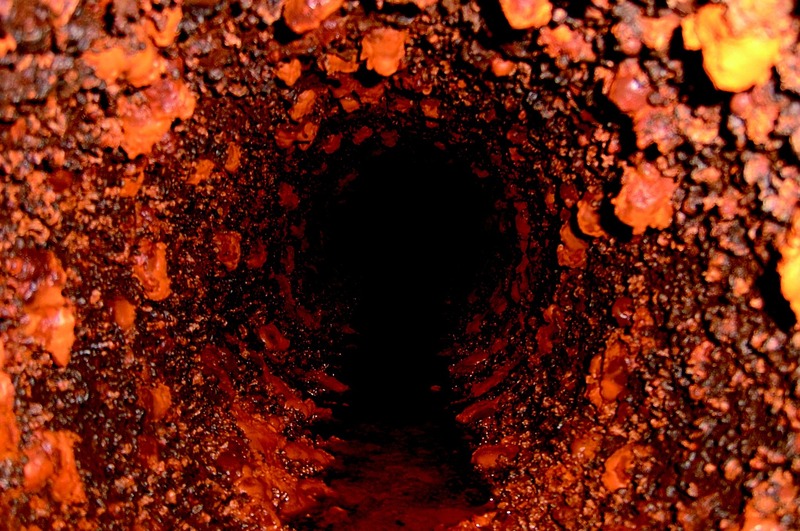 Don’t be fooled, not all sewer problems are obvious. While it’s common for jewelry, trash, or dishcloths to get lost down a drain or toilet, we have also found false teeth and mobile phones. These are all factors that lead to a clogged sewer line. However there are just as many issues that happen from outside factors. Small rocks or animals can get into the sewer lines and even roots can grow toward the water and damage the pipe or cause a clog. A clogged sewer line can be a problem for multiple reasons. Immediately you will start to experience slow draining. For example, it might take 30 minutes of more just for your bath to drain. You will likely see back-up in your toilet and possibly in your sink and shower as well. You can also experience a very foul odor seeping into your home from your sink drains. The biggest risk of all would be continued pressure on the sewer line causing leakage or even damage to the clogged sewer line. At Elite Plumbing we leverage today’s technology with our years of expert experience to make sure we give our customers peace of mind at home. If you think you might be experiencing a clogged sewer line call us now to set an appointment for a sewer video inspection.